All Posts Tagged With: "Jennifer Lawrence"
Makeup Artist Jillian Dempsey created a sophisticated look combining sultry eyes with baby doll lips for Jennifer Lawrence’s 2013 People Choice Awards appearance. 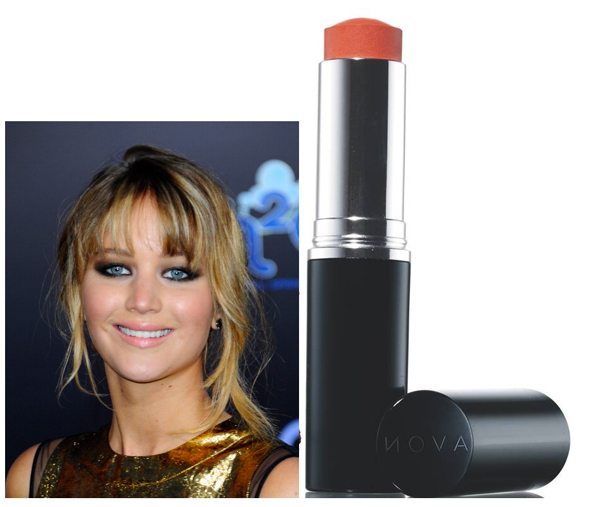 Jennifer Lawrence makeup look. Do you love? Jillian played up Jennifer’s blue eyes with cat eyes that kicked-out at the end using black liquid liner. Next, black and champagne shadows were blended to create an iridescent, grey wash on the eyelids. Jillian framed the eyes with several coats of black mascara. Jennifer Lawrence wore a TOM FORD black long sleeve double georgette zip cocktail dress and gold sandals to ‘The Hunger Games’ premiere on March 15, 2012 in Paris, France. Do you love? 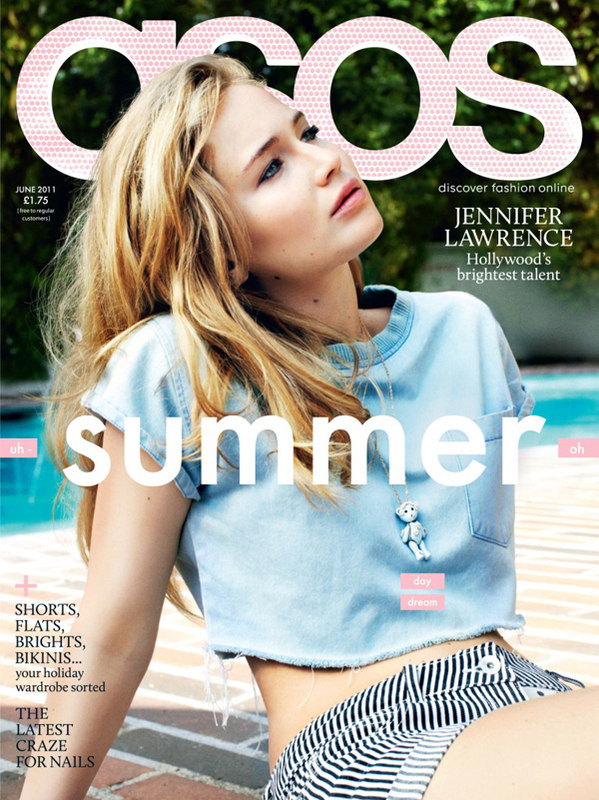 Marta Walsh has a sneak peek to cover and inside story from the new June 2011 issue of ASOS Magazine featuring cover star, JENNIFER LAWRENCE, 20-year-old American actress, Oscar nominee for Winter’s Bone and upcoming star of X-Men: First Class (June 3) and The Hunger Games. Photographed by Benny Horne and styled by Zeba Lowe. NEW YORK, NY, FEBRUARY 28, 2011 – Calvin Klein, Inc. announced that Calvin Klein Collection wardrobed the following men and women for the 83rd Annual Academy Awards® as well as for the evening’s after parties, held last night in Hollywood, California. Those wardrobed in Calvin Klein Collection for the award ceremony, included actors Gwyneth Paltrow, Jennifer Lawrence, and John Hawkes.